A is for Another Time, Another Life by Leif G W Persson. A remarkable crime / state of the nation novel. I’ve been working my way through slowly, but the end is near. B is for Beryl Bainbridge Reading Week: celebrate with Gaskella next month..
D is for Dog. Briar has just settled down to sleep on her cushion at the end of the sofa. 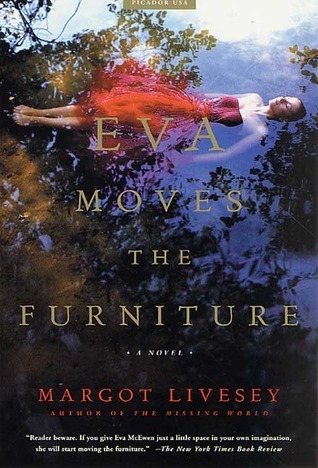 E is for Eva Moves the Furniture by Margot Liveley, one of the books that I picked up in Truro today. F is for Foster. I found an Australian edition of The Book of Emmett in a Truro charity shop. I read an intriguing review around the time it was nominated for The Miles Franklin Literary Award, but I never quite got around to tracking down a copy. G is for Good Morning, Miss Dove by Frances Gray Patton. I added this to my wishlist when Karyn wrote about it, and today I found a copy. H is for Hat. I had about 200 metres of wool left over from my cardigan, and rather that putting it away and forgetting about it I knitted a hat: Bobba Hat by Woolly Wormhead, The pattern is simple but very effective, and the hat is wonderfully warm. I is for Incredible. That I went into Waterstones for the first time in more than a year, with book token in my bag, and left with nothing. Too much choice! J is for Just Books. A lovely bookshop at the end of Pydar mews in Truro. You’ll find the books I brought home today at E, G, P and R.
K is for Kennedy. 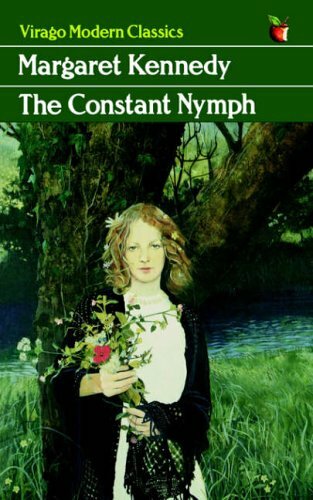 I noticed a green Virago copy of The Constant Nymph in a charity shop last week. It inspired me to pull out my copy when I came home, but it had completely disappeared, and so back I went to snap up the copy i’d spotted earlier. That may sound mad, but I knew that if I didn’t my copy wouldn’t surface and I do want to read it. L is for Leo Walmsley. I was delighted to learn that the Walmsley Society have just brought The Golden Waterwheel back into print, and that The Happy Ending is on the way too. M is for Mimi Clochette. 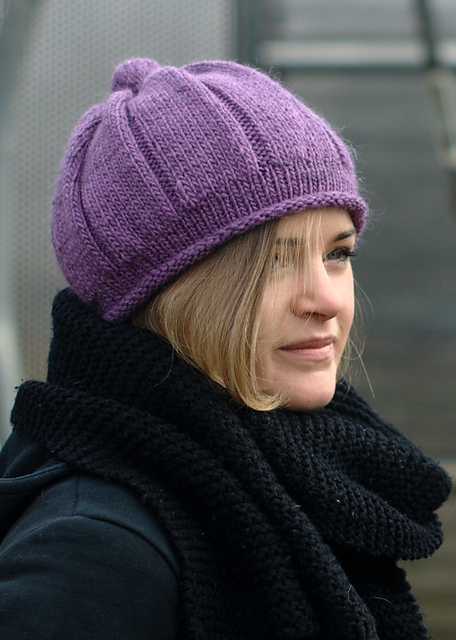 I really don’t need another hat, but I love this pattern from the new edition of Knit Now. N is for Nesting. 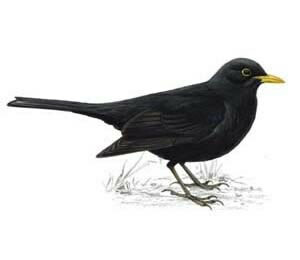 We have blackbirds nesting in the hedge at the bottom of the garden, and we’ve been watching them picking up bits from the garden and diving back into the hedge. Briar is fascinated – she hates seagulls and heads straight to the door to chase them whenever they come into the garden, but she watches other birds so intently from her chair in the bay window. O is for On The Beach. A new knitting project, my first using the contiguous method, for knitting set-in sleeves, seamlessly, from the top down. P is for Persephone Books. I found an immaculate copy of A Woman’s Place: 1910 to 1975 in Just Books, complete with its bookmark. It’s a book I’ve wanted for ages, so of course it came home. 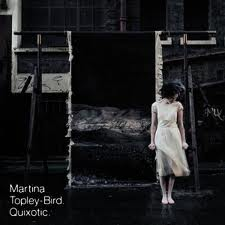 Q is for Quixotic by Martina Topley-Bird. I love this. R is for Rosemary Hawley Jarman. I noted her name when she was mentioned, more than once, in a discussion about other authors that those who loved Sharon Penman might enjoy. Today I picked up one of her books: Crown in Candlelight. S is for Simon Warner. One album, but nothing more. I pulled it out at the weekend, I love it as much as I ever did, and this is the title track. 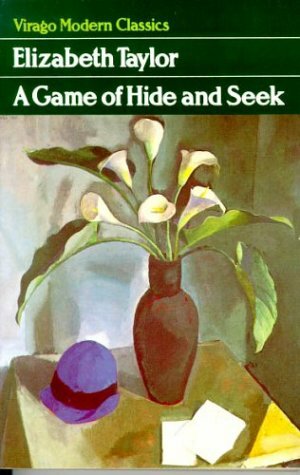 T is for Taylor, and this month the book being read to celebrate her centenary is A Game of Hide and Seek. U is for Unlawful. Today is the day that the daytime beach ban for dogs begins, and Briar really doesn’t understand why I won’t let her go on the beach just across the road. V is for Virago. I read books by three wonderful authors named Elizabeth last month – Taylor, Jenkins and von Arnim – and I first encountered all three when they were dressed in Virago green. W is for The Warden. I began reading a couple of days ago, and now I can understand why so many people love Trollope. X is for XTC, who I still love and I can think of nothing better for the letter X. Let’s go for The Mayor of Simpleton this time. Y is for Young. I did leave a few books behind in Truro that I would have rather liked. I spotted a couple by Francis Brett Young, but I knew that the library has them in reserve stock. Z is for Zouroudi or Zola. I’ll decide nearer the time who gets the Z slot in my second Crime Fiction Alphabet. What a clever post! I wish I could knit a cardigan. I love that cardigan! It really suits the colours of your landscape. I do love it when you do these posts! I was thinking Zouroudi as well for Z in the crime fiction alphabet. I still have the Leif Persson books to read. Thank you for the link! Hope you’ll be joining us. I love these A-Zs – must try one myself sometime soon. Can imagine it was fun to think up all of these, well done on succeeding. I just wish I could knit! All my attempts turn out like crochet! I’ve been meaning to try one of Rosemary Hawley Jarman’s books for years but never seem to get round to it, so thanks for the reminder! 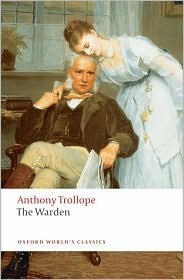 I hope you continue to enjoy The Warden – Trollope is one of my favourite Victorians. I love your A to Z roundup! I’m about in the middle of The Warden and am enjoying it though I’ve been reading so many 20th C novels lately that it is hard to get into the Victorian prose sometimes.